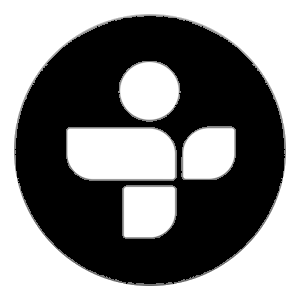 Bart Warshaw is my guest this week! Bart is the creator and producer from Kismet, a new podcast telling stories about connections in way you've likely never heard before! Highly produced and supremely enjoyable, Bart and I discuss how it all got started and what it takes to to put together a truly unique show! 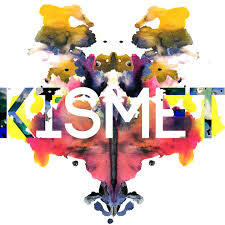 You won't be disappointed if you check out Kismet!